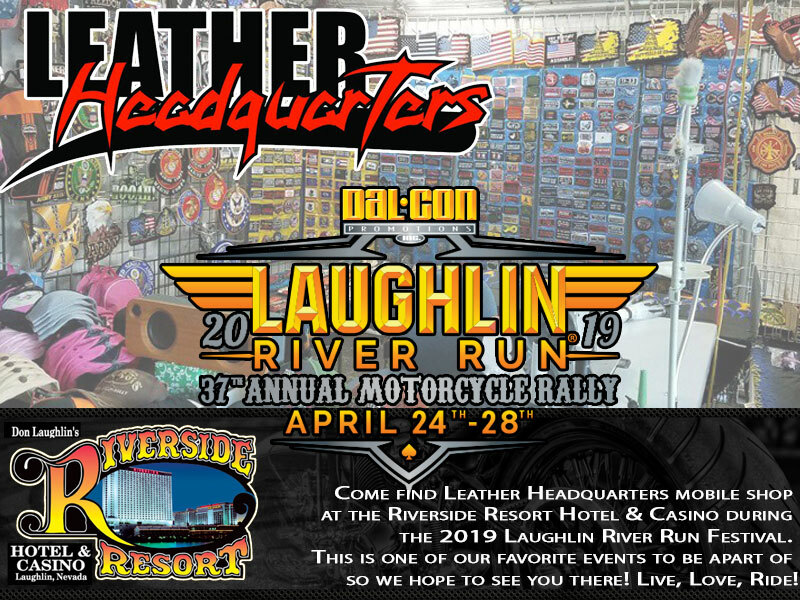 Come find Leather Headquarters mobile shop at the Riverside Resort Hotel & Casino during the 2019 Laughlin River Run Festival. 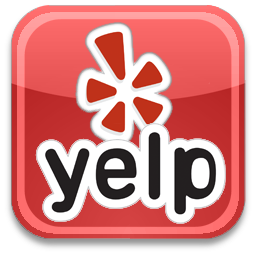 So many fun things to do and we can outfit you for every thing! 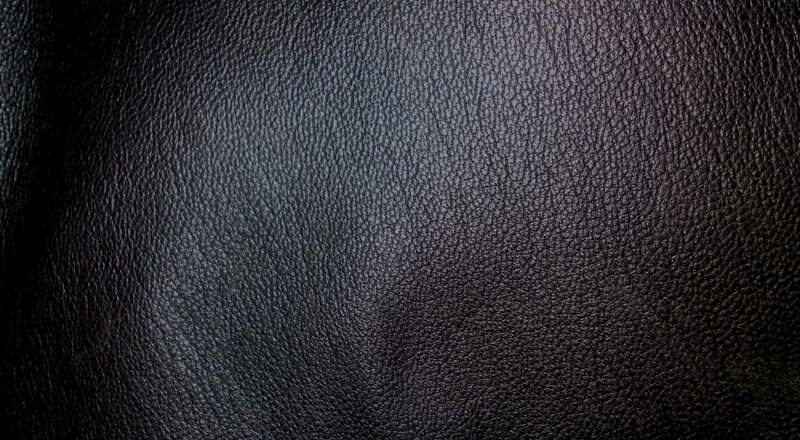 Come grab a new leather jacket, a nice helmet, some gloves, new boots for your ride or you can even have us sew a fancy new patch on. This is one of our favorite events to be apart of so we hope to see you there! Live, Love, Ride! 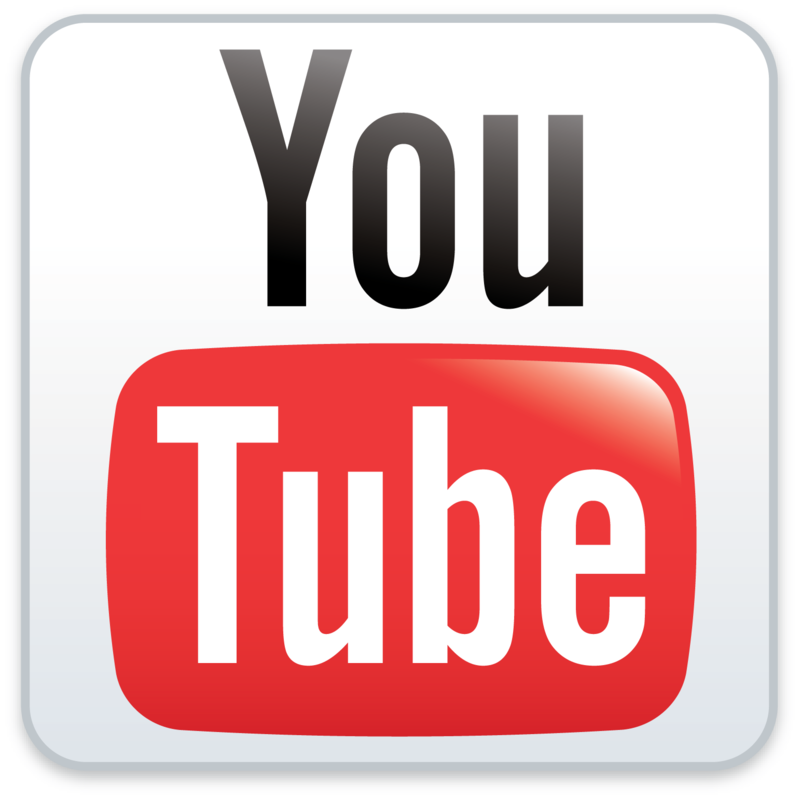 This entry was posted in Events, News and tagged Casino, Helmets, Laughlin Nevada, Laughlin River Run, Leather, Leather Headquarters, Motorcycle, Motorcycle Festival, motorcycle gear, Riverside Hotel on April 18, 2019 by Leather Headquarters. All That’s Left Must Go!! 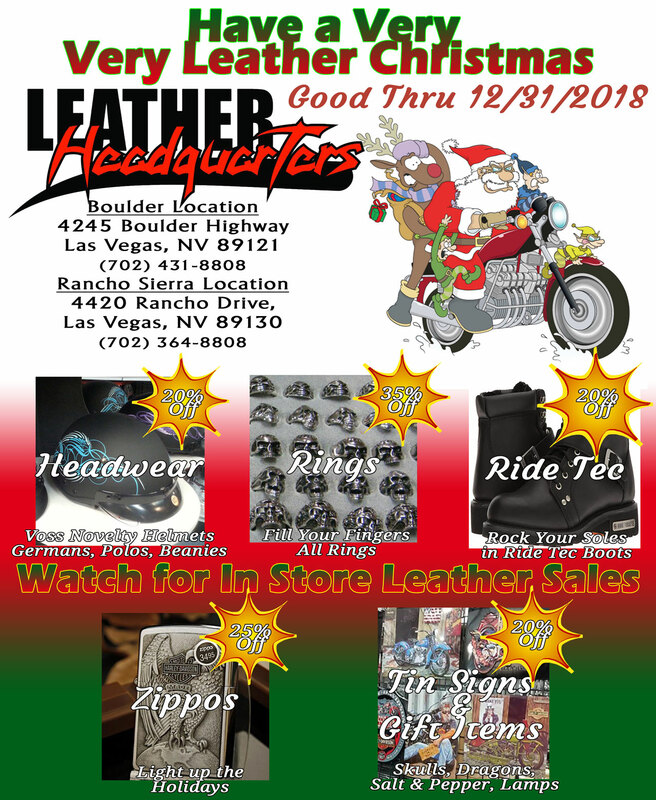 This entry was posted in News, Sales and tagged Biker Gear, Las Vegas, Leather, Leather Headquarters, Sales on December 27, 2018 by Leather Headquarters. 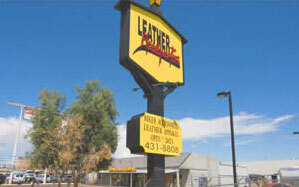 This entry was posted in Events, News and tagged Badlands, Bike Rally, Bike Shows, Biker Gear, Bikers, Black Hills, Deadwood, entertainment, Events, Harley, Harley-Davidson, Leather, Leather Headquarters, Leather Jackets, Major Events, Motorcycle, Motorcycles, South Dakota, Sturgis, Sturgis Motorcycle Rally, Sturgis Rally, Tin Lizzie on May 5, 2018 by Leather Headquarters.